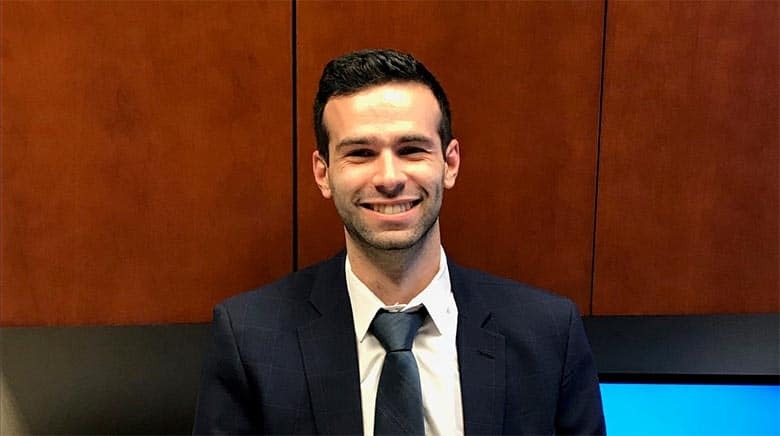 Attorney Alex Waldman joined The Sam Bernstein Law Firm in 2018. 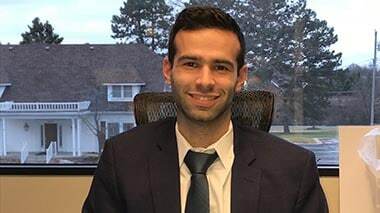 Alex previously worked as an extern for the Honorable William Collette (30th Circuit Court in Mason, MI), as well as an attorney at Secrest Wardle, working insurance defense (2 years) representing insurance companies and at-fault drivers. 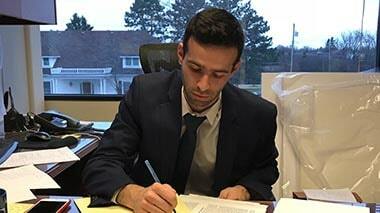 Alex has a significant background in auto accident injuries and case handling.